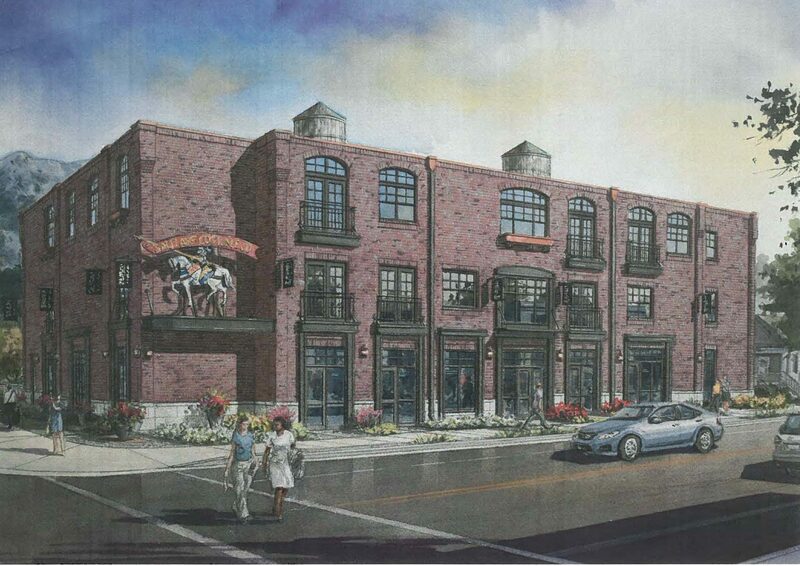 1701 S 1100 East (Former Salt Lake Costume Building) has filed an application for a Planned Development to renovate the existing building into 19 apartment units. This is a Planned Development because they want decorative balconies and planters that project 18” into the required front and corner side yard, 5’ of additional building height, and 3 water tower stealth antennas on the roof of the building. When: August 21, 2017, 6 p.m. In addition, you are welcome to attend one or more of these meetings, and/or provide feedback in the comment form below. Aug 17: SLC Open House at the City Building, 451 So State Street. Enter on the 2nd East side, the Open House will be held in the corridor on the 4th Floor. Aug 24: East Liberty Park Community Organization meeting, Tracy Aviary 7 p.m.
Sept 6: Sugar House Community Council meeting at Legacy Village Sugar House at 7 p.m. at 1212 E Wilmington Avenue. The meeting will be held on the 5th floor, in the Fairmont Room. There is ample parking in the parking garage.